Fill out the form below and I’ll be in touch with you shortly. Become more Calm, Confident, Focused, Relaxed and Productive on even the busiest of days. 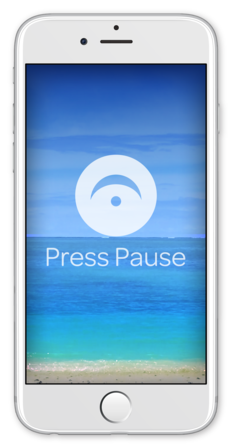 The Press Pause app offers a new generation of business leaders and busy people a slice of sanity amidst the chaos. Helps busy people refocus, reconnect and manage stress, so they can take charge from the driver’s seat.